The drug, which will be sold under brand name Ilumya, is expected to treat adults with moderate-to-severe plaque psoriasis, an auto immune disease. 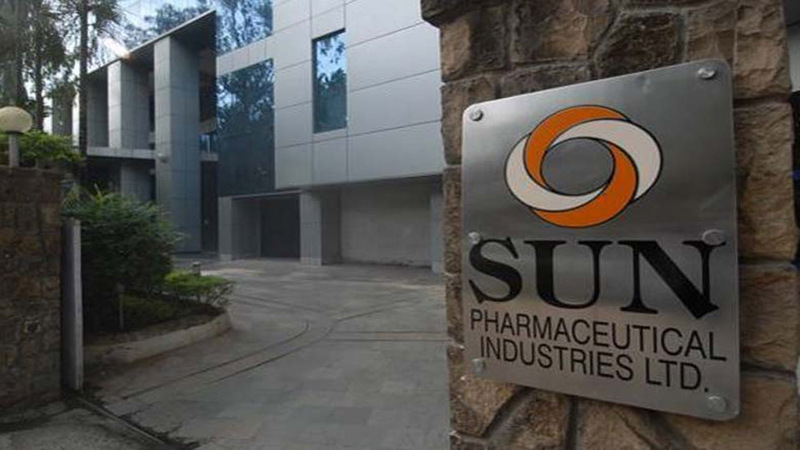 Sun Pharma has received a US Food and Drug Administration approval for its novel psoriasis drug TildraKizumab, the first new drug approval for India’s largest drug maker. The drug, which will be sold under brand name Ilumya, is expected to treat adults with moderate-to-severe plaque psoriasis, an auto immune disease. 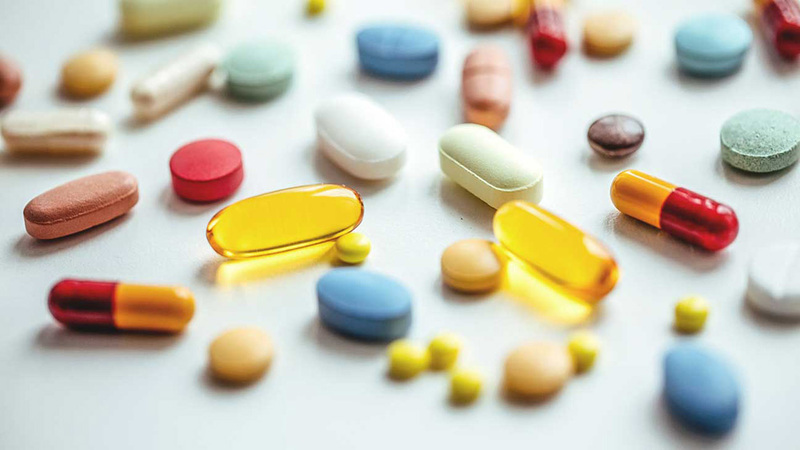 Illumya was a molecule that Sun Pharma acquired from US drug maker Merck in its early stage of development to strengthen its potential in the speciality drug business. With the FDA approval, Sun pharma will take on Johnson and Johnson, Novartis and Eli Lilly, which have similar products in the psoriasis space. J&J’s Stelara, Novartis Cosentyx and Eli Lilly’s Ixekizumab are the three products already in the US market.